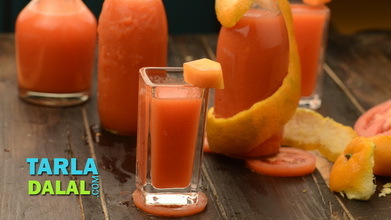 Watermelon apple drink, cool off on hot afternoons with this refreshing, icy and nutritious drink. 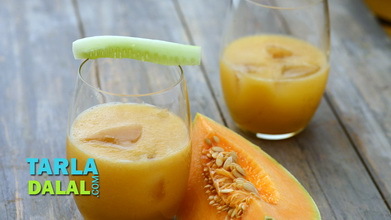 Iron rich watermelon and fibre rich apple help maintain good bowel function. 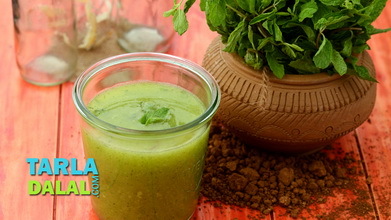 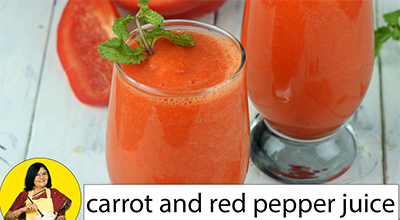 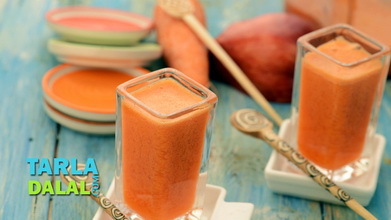 Those keen to lose weight will relish this healthy, fruity option to sugar laden high-calorie drinks. 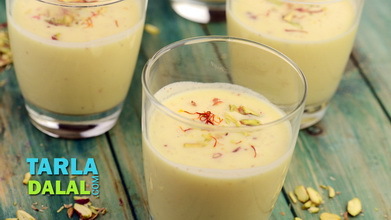 Easily made, quickly consumed! 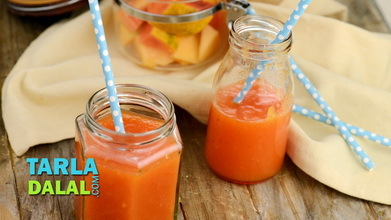 Juice all the ingredients in a hopper and mix well. 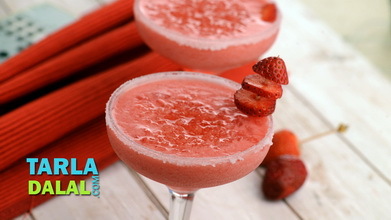 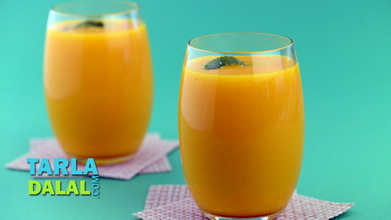 Add 1 ice-cube each in 3 individual glasses and pour equal quantities of the juice in each glass and serve immediately.